Such problems with the Apple Pay Cash account where you want to transfer money to someone but then find out your account is locked are extremely annoying. For someone facing such an issue, it would be of great importance that they be able to work around it. 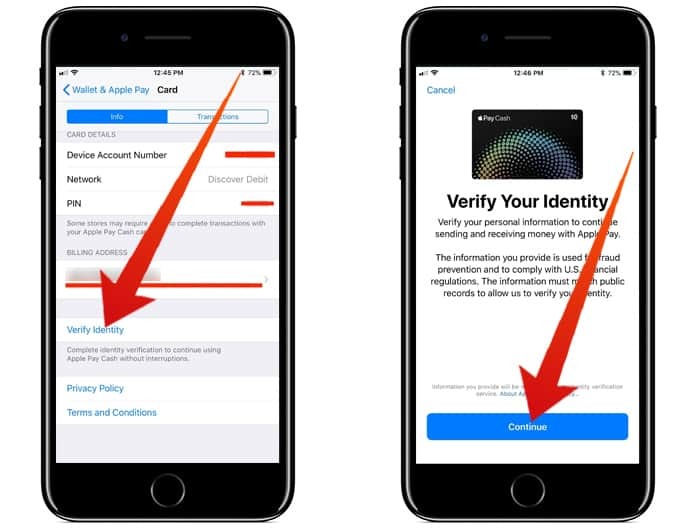 First of all, it is vital to understand the difference between a restricted and locked Apple Pay Cash Account. 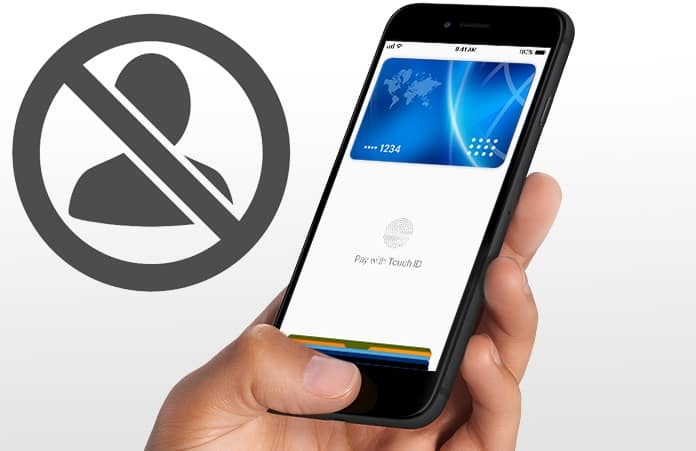 When the account is restricted, it will still be possible to transfer Apple Pay Cash balance to the bank or make purchases in apps or online. When the account is locked, however, it is not possible to do any of things and it won’t even be possible to transfer any money. Apple can either lock or restrict an account whenever it feels some behaviour is suspicious and is done as protection for your account. Now that you understand the reasons behind the problem we can get down to solving it. On iPhone: Go to the Wallet app and tap on Apple Pay Cash card. On iPad: Open Settings -> Wallet & Apple Pay. Then just tap on the Apple Pay Cash card. On Apple Watch: Launch the Apple Watch app on your iPhone and tap on Wallet & Apple Pay. After that just tap on the Apple Pay Cash card. 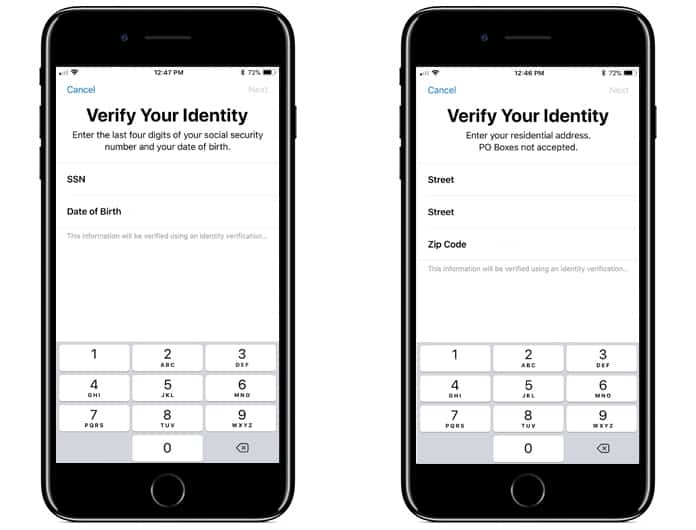 Step 2: Next, you should see an option asking you to verify your identity, just tap on it. Step 3: Lastly, just follow the on-screen steps to completely verify your identity. In case this doesn’t work you may have a problem and will probably have to contact Apple Support for further aid. Please remember to like, share and comment!